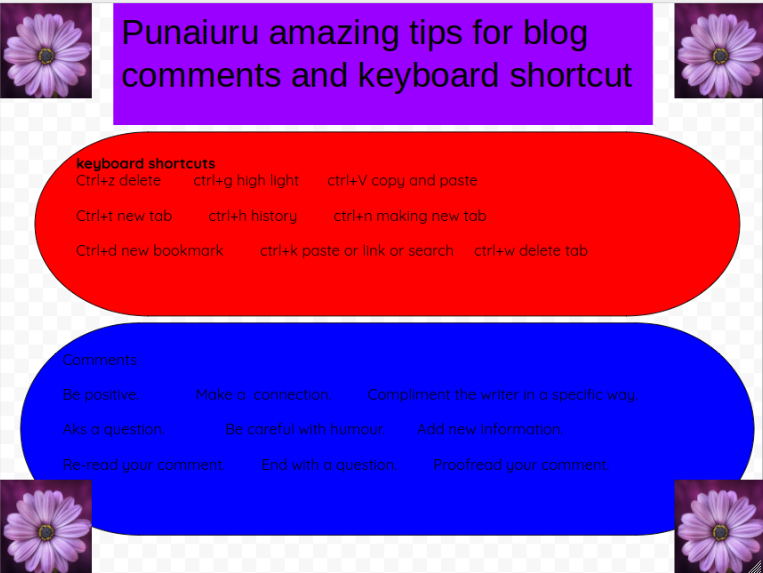 Kia ora Punaiuru nice positive comments and keyboard shortcuts.Nice title Punaiuru amazing tips i am going to use them to comment.Thanks for the tips and the key board shortcuts.How do you know the shortcuts? Here is the keyboard shortcuts for you to use. 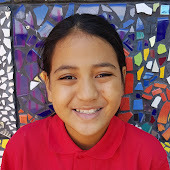 Your post is very cool.But one thing is that your words are kinda small and you can't really see it so make sure you fix that up.But the rest of your post is amazing.Well any ways I hope you see this and god bless , stay safe BYE BYE! !